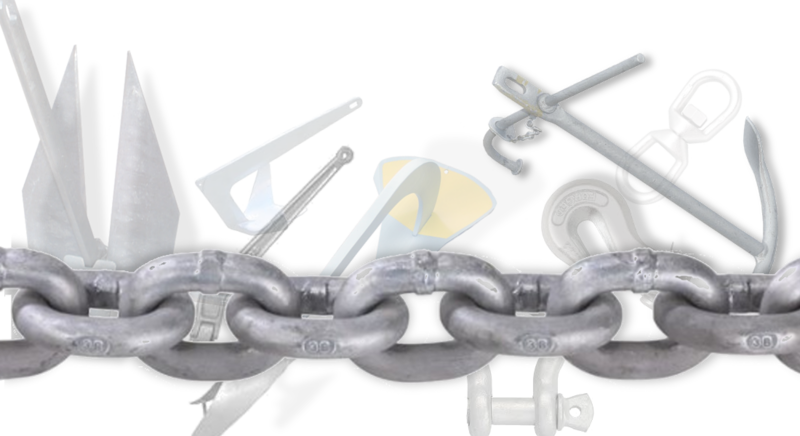 We try to provide the community with the most comprehensive guide to assist in design of safe anchoring systems. We want this to be a community resource as well as a community project that continues to grow better and more complete over time. Thus we encourage you to contact us if you find any information is in error or you would like to expand or contribute on any section. Navigate through the topics using the nav bar above or links below. Please use the form below to submit comments.